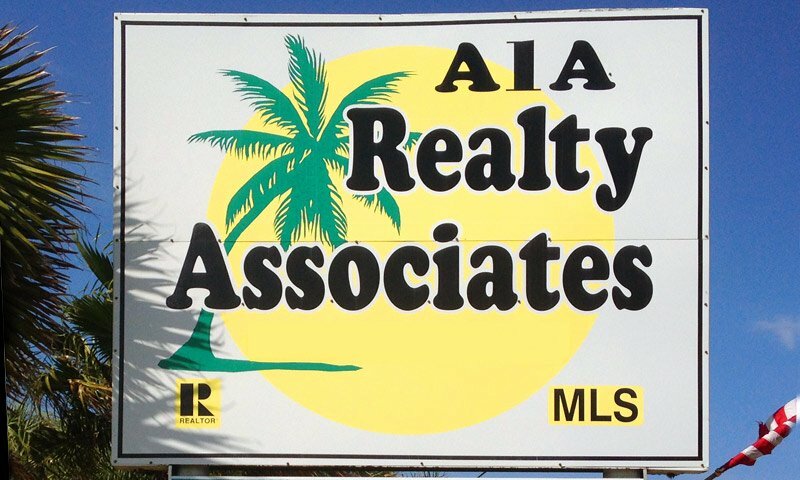 A1A Realty Associates is a full-service real estate agency that offers vacation rentals, property management, real estate sales and MLS listings. 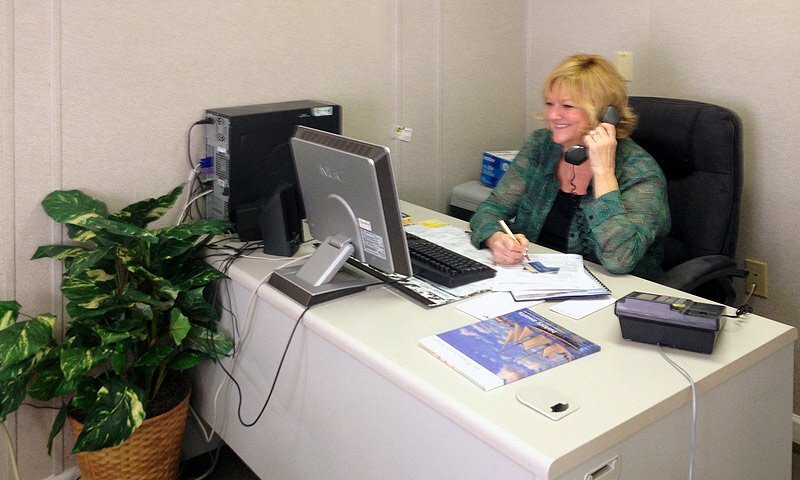 The agency is a member of the national, state and local board of Realtors and the St. Augustine-St. Johns Co. Multiple Listing Service. 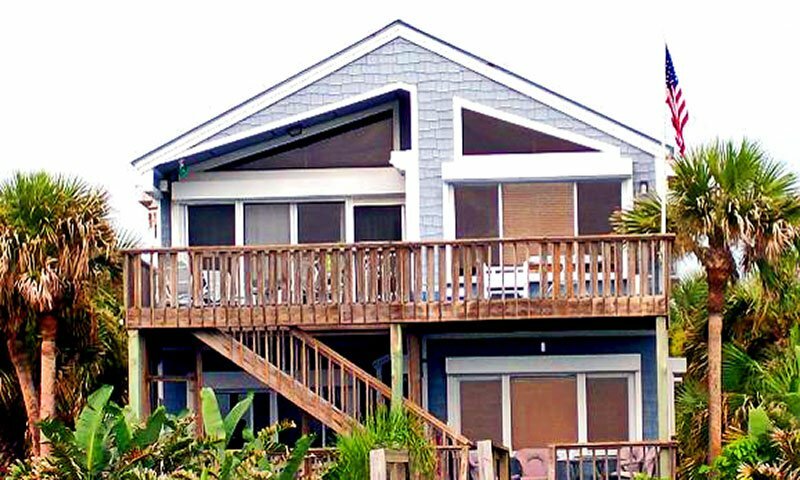 With available vacation rentals located in historic downtown St. Augustine, on the ocean in St. Augustine Beach, Crescent Beach, Vilano Beach, and Summer Haven, and everything in between, A1A Realty Associates is one of St. Augustine's top connections for vacation homes, condos or resorts. And for those who want to relocate to the nation's oldest city, A1A Realty Associates has the experts to help them find their dream homes. Their extensive knowledge of the area gives both vacationers and new residents the full options of what's available, from condos to pool homes to oceanfront cottages. I was very impressed with the choice of rentals and how clean the accommendations were when we checked in. Everyone was friendly and helpful the whole time we were in St. Augustine. Thank you Realty Associates. We also looked at property for sale while we were there. We were very impressed with the friendly and courteous service we got upon check in. Our rental was clean and had everything we expected. We are never going back to the other rental company we went through before. Realty Associates and Rental Connections are the best!